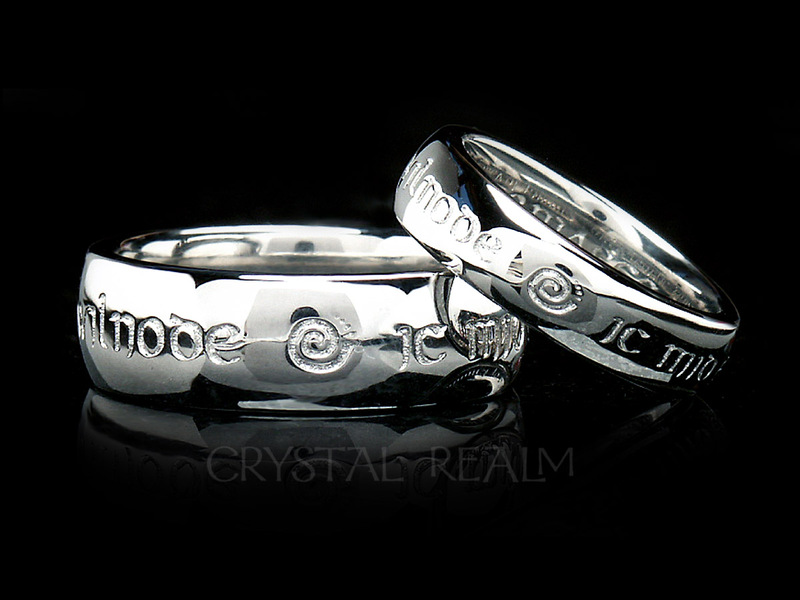 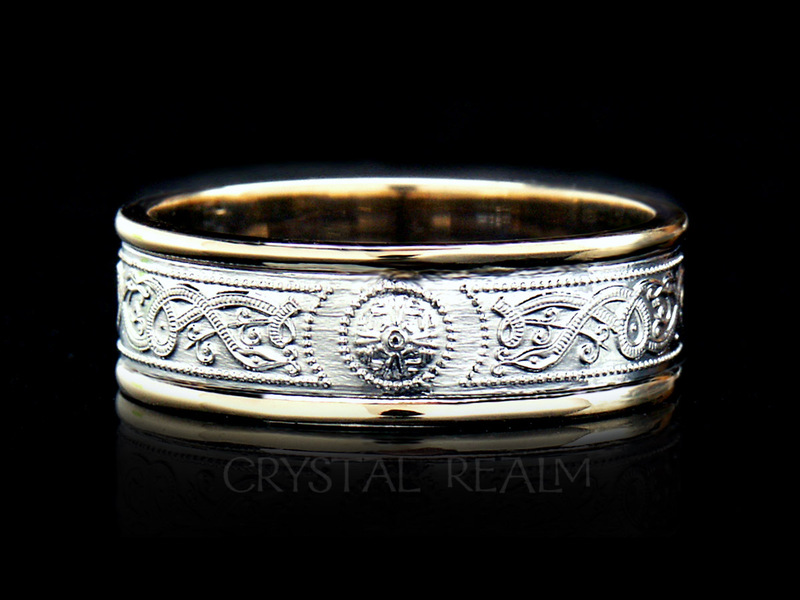 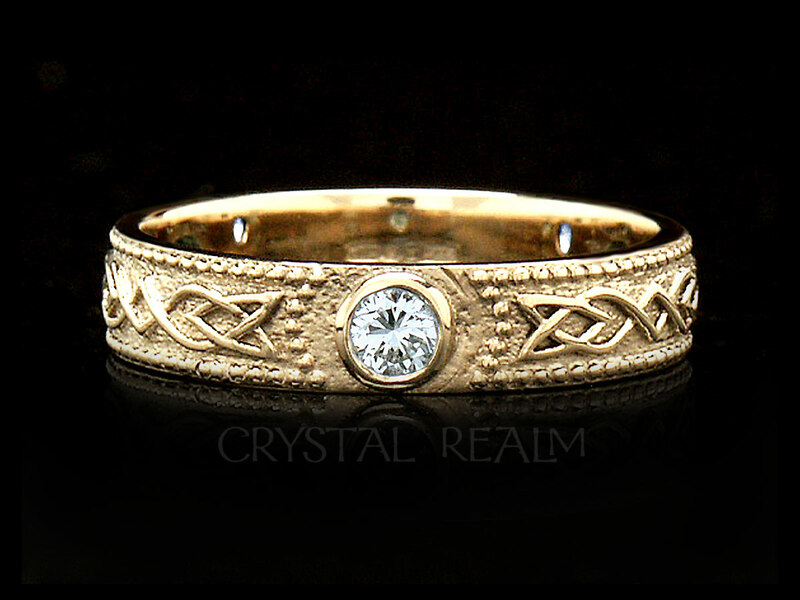 A Celtic shield band is historically a symbol of protection, and in this original ring, each of three shields is represented by a sparkling, white diamond. 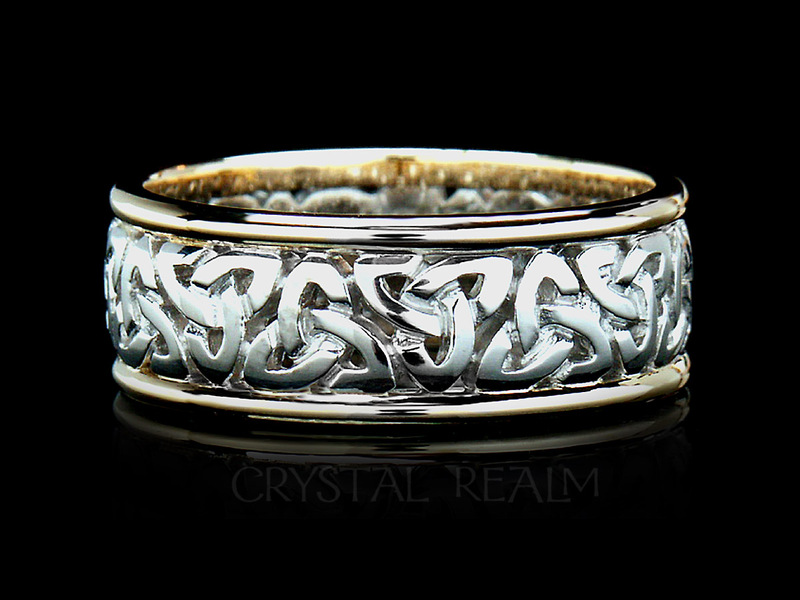 This Celtic design features 3 -10 point (0.3CT total weight), brilliant, round diamonds, representing shields, spaced equidistantly around the ring. 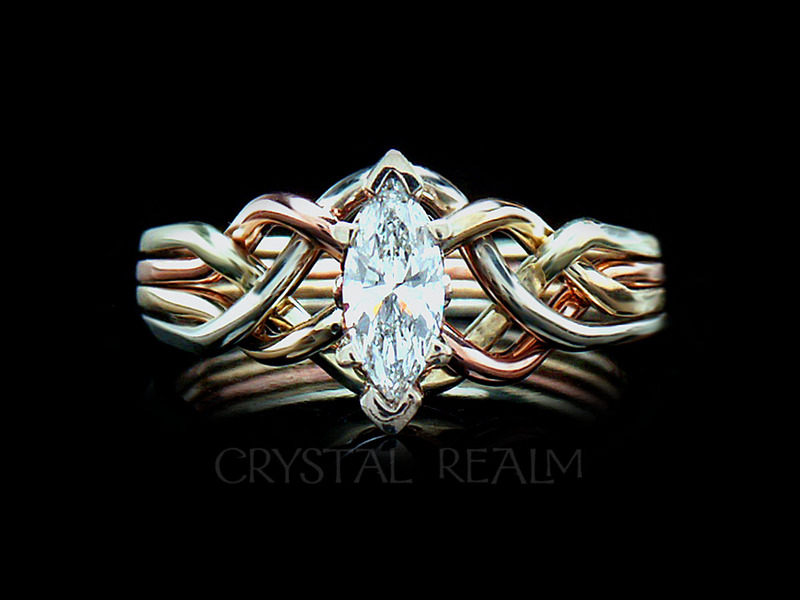 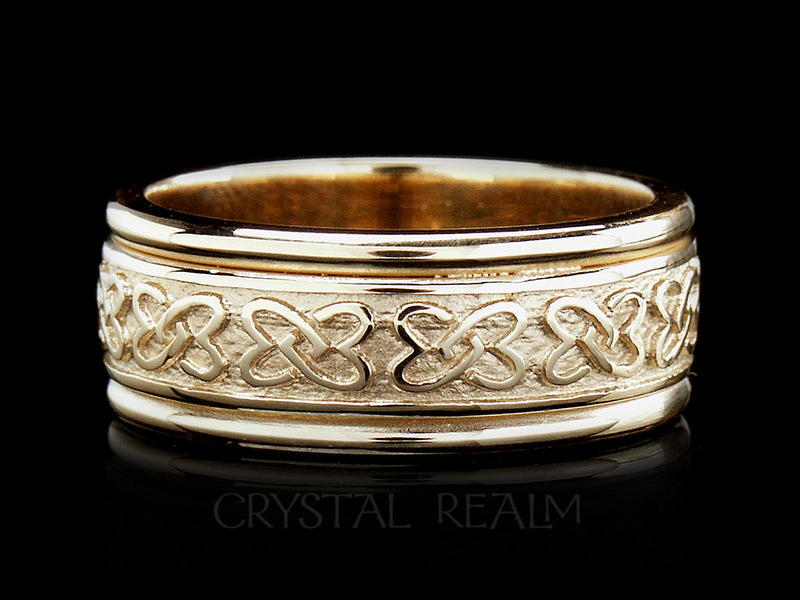 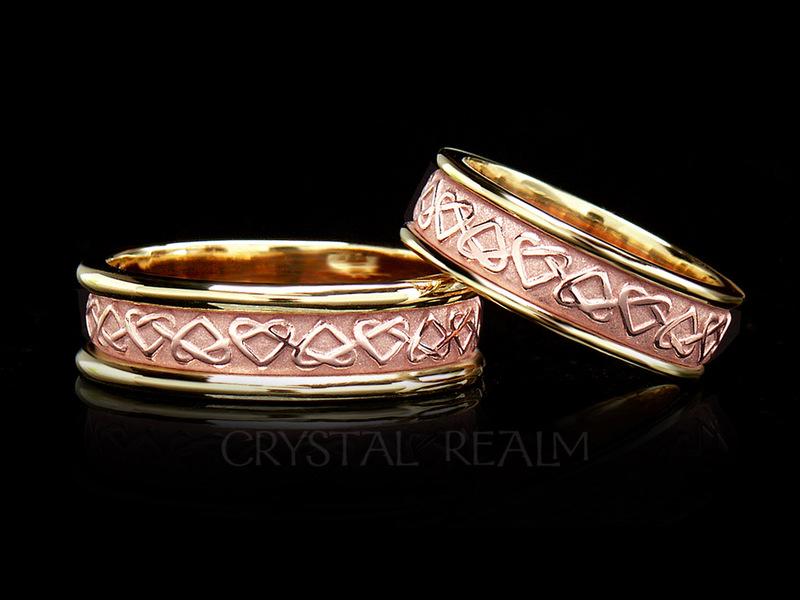 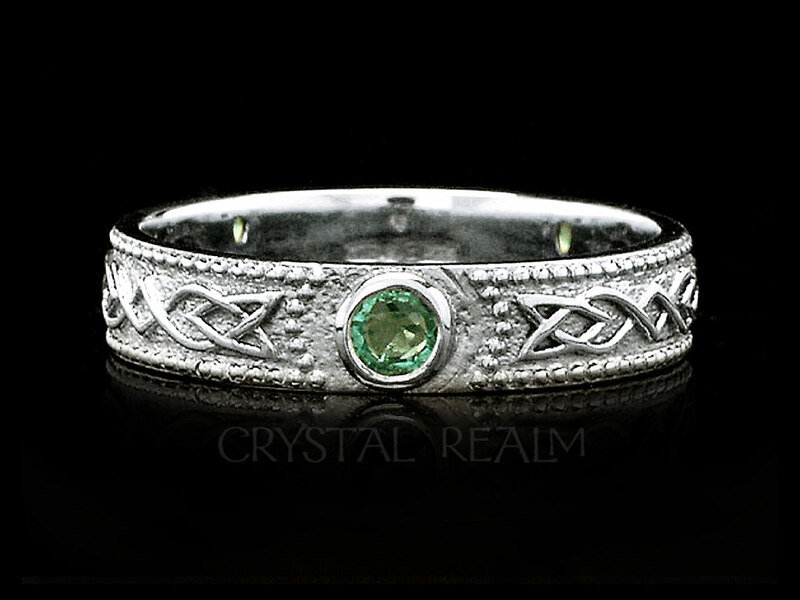 Separated by traditional Celtic weave knotwork, each diamond is at once a shield of protection and a bright point of light guiding your way as you grow and deepen your loving relationship. Finish: The design is highly polished against a bead-finish background. 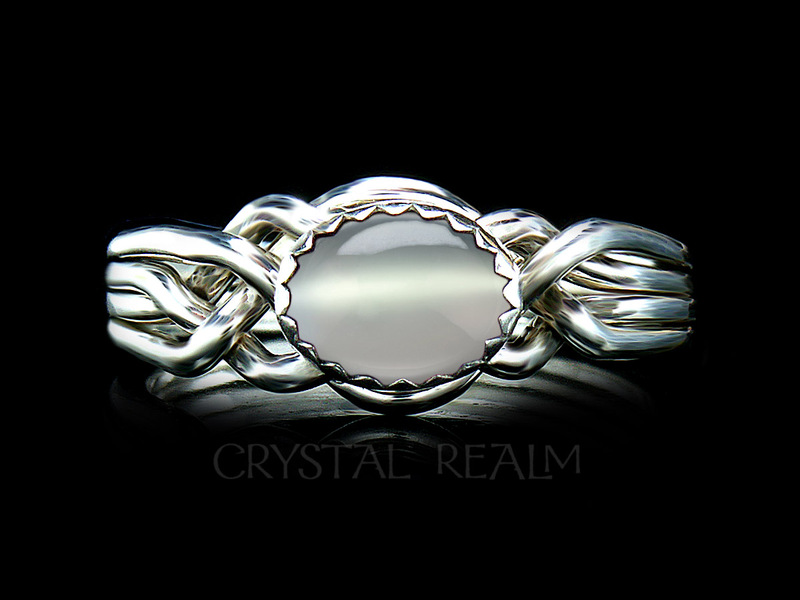 This is a soft, low reflection background, and the polished design is lovely against it. 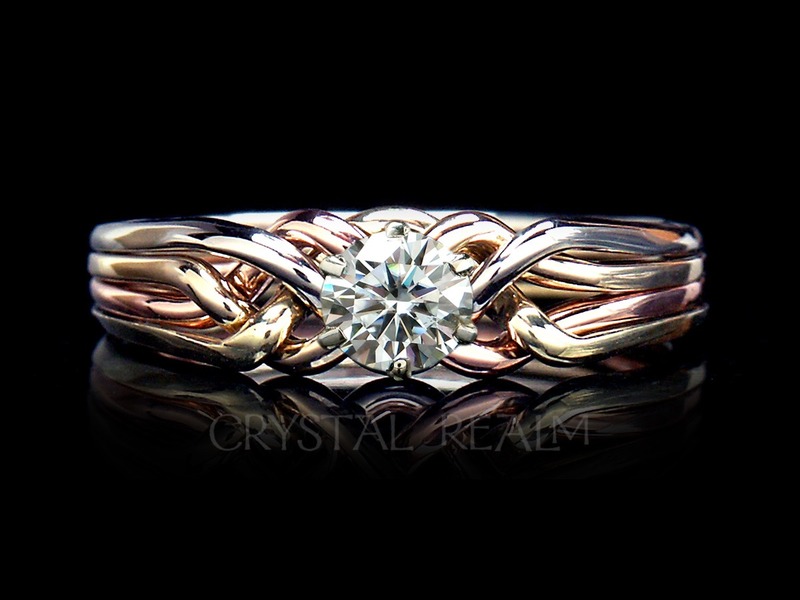 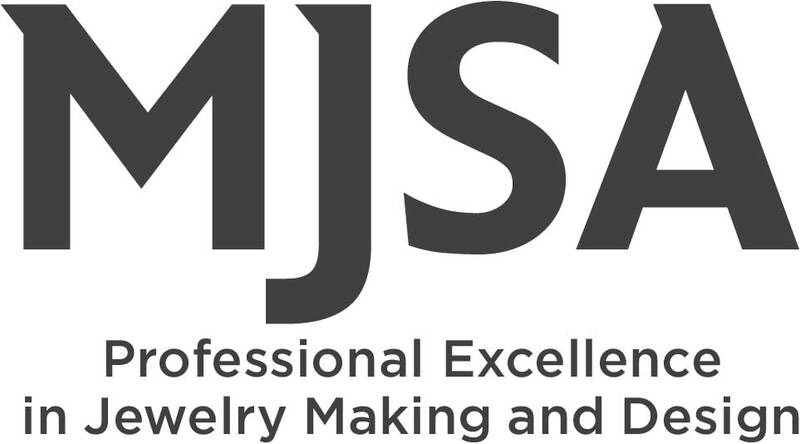 Each diamond is hand-set in a meticulously crafted bezel setting. Sizes 3.5 – 9: Width 4mm with a weight of about 3.4gm. 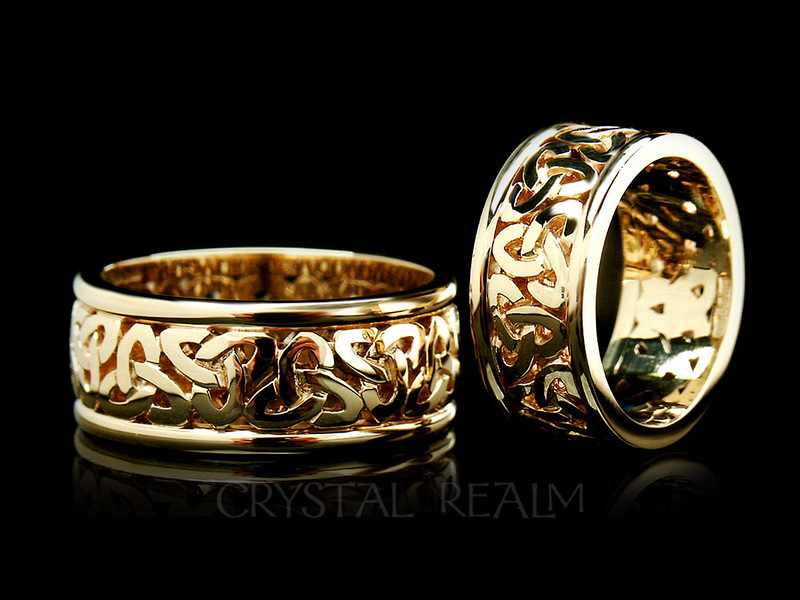 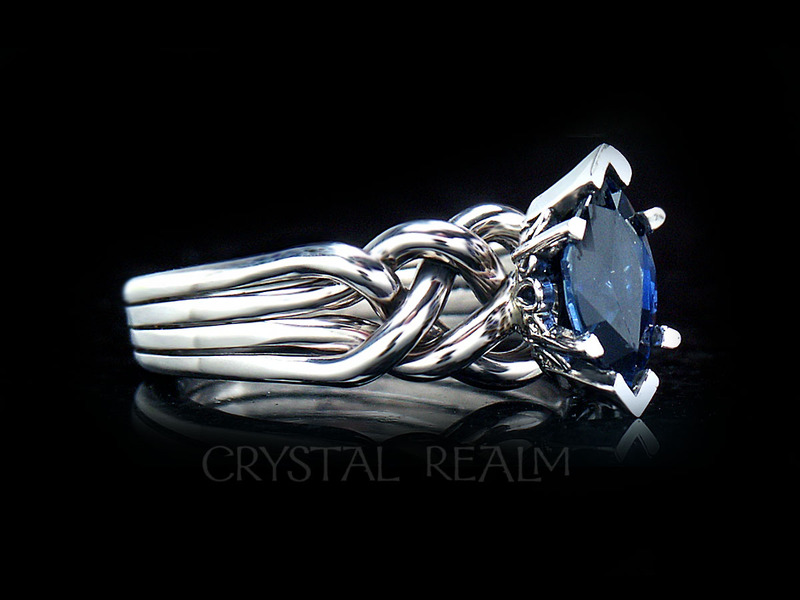 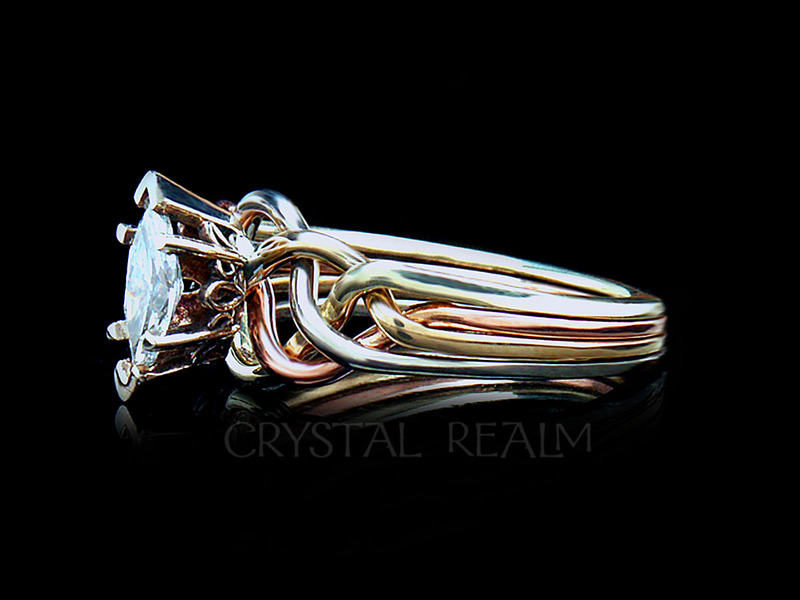 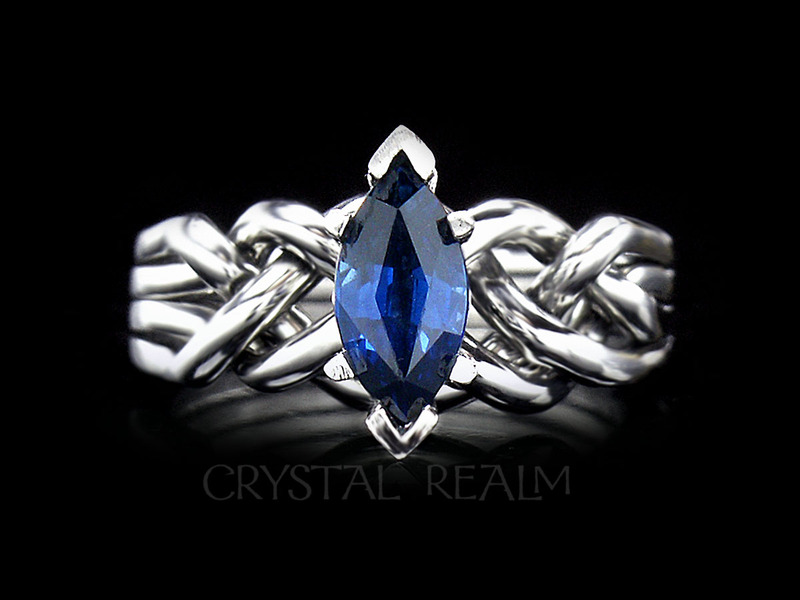 Widths and weights are approximately and may vary with ring size.